On 22nd November, the Romford branch of Martin & Co moved ownership and is now in the safe and experienced hands of Rak Vasis and his wife, Alpana. Having met at school and married when they were young, the entrepreneurs now have two grown up children and a very friendly dog called Poppy, but it was a life changing event which lead them to consider the property franchise business. We didn’t want to start up from scratch, and with a hankering for an old life, a franchise in the property sector seemed like a great option. The training Rak received in the run-up to the completion included a residential course based at The Property Franchise Group head office in Bournemouth. The Property Franchise Group were just brilliant throughout. 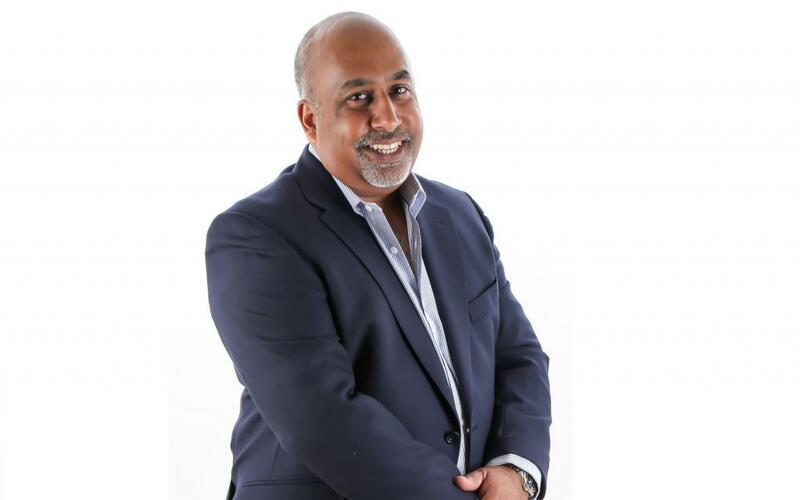 Romford is a busy franchise with over 100 managed properties on the books already so Rak will have plenty to do, but this is exactly what he is looking for. Are you looking for a life changing business venture? If you are interested in running your own business, get in touch today!